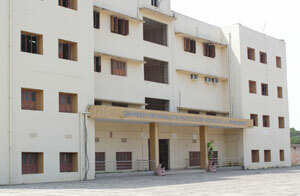 In terms of infrastructure, the GHITM is one of the top engineering colleges of Odisha. The Institute has a number of colossal multi-storied academic and administrative buildings with 35 big lecture-halls and over 25 state-of-the-art laboratories in various disciplines of engineering besides a spectacular language lab apart from a large auditorium hall. The Mechanical engineering workshop is housed in a separate building of approximately 1250 sq meter of area,which is supposed to be the second largest mechanical workshop in Odisha. There are also a considerable number of smart rooms equipped with all modern gadgets and WI-FI connectivity. Apart from the massive hostels and staff quarters there is a well equipped Guest House that provides accommodation to the visiting faculties, researchers, resource persons, trainer and intellectuals, etc. Separate 1st year hostel is there to provide a ragging free environment The campus has a 24 hour health center and a market complex. There is also an on-campus PNB Bank and ATM facility. A temple built in honour of Goddes Saraswati happens to be the largest Saraswati Temple in India. The institute has well-equipped air-conditioned computer laboratories which are allocated batch wise to students. The labs are equipped with the latest in both hardware and software. The PC to students ratio is 1:2. 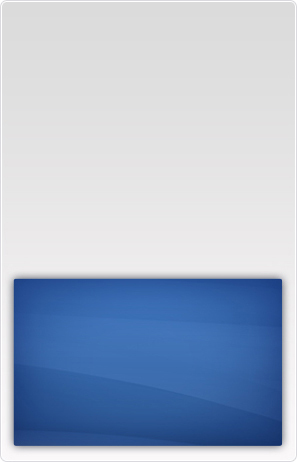 All terminals are part of an intranet . The institute has high bandwidth Internet connectivity round the clock. The students administer their own computer systems. In addition to the computer labs, there are the Digital Signal processing and the electronics lab. The library supports the main objective of the institute in imparting on interdisciplinary IT education of the highest academic quality by providing reference materials for highly diverse set of IT courses at graduate levels. The library has two separate reading rooms. A reading room facility is provided where members an read their own reading material. Apart from books, students have access to the latest magazines, international journals, newspapers and research papers. The library also stocks a huge collection of educational cd-roms and old copies of important periodicals. The library is being managed with a fully integrated multi-user library management software. The institute has well-equipped air-conditioned computer laboratories with the latest in both hardware and software. All the computers are part of an intranet . The institute has high bandwidth Internet connectivity round the clock. Students have 24 hour-access to the computational facilities. The institute gives sufficient incentive for everyone to excel in any of the plethora of activities and skills available. Facilities are provided for cricket, volley ball, table tennis, and various other games. A gymnasium has been set up within the hostel premises. Spacious and modern kitchens with steam cooking cater to healthy and nutritious food. Strict hygienic conditions are maintained. Each hostel has its own mess. There is also a canteen which functions for 12 hrs. a day. A state of art gymnasium has been established to aid the physical fitness maintenance of the students. The gymnasium is equipped with all modern equipment and is open for the students during mornings and evenings.